At Sabre, we understand that your customers have become more sophisticated and travel savvy, resulting in them being more selective in choosing which flight to book. In response, we also realize that online travel agencies (OTAs) are increasingly required to quickly find the lowest fares with the best available seats on the dates their travelers need to fly – in a matter of seconds. 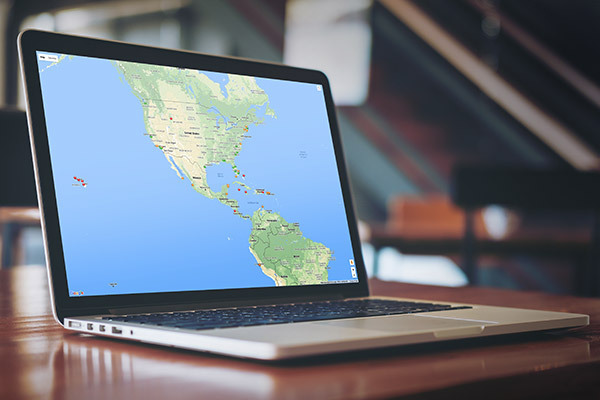 Bargain Finder Max places extensive search capabilities to the most attractive fares, allowing you the opportunity to increase bookings and add customers. It quickly compares hundreds of the best travel options based on your traveler's specific needs. Search using various calendar date combinations, including +/- days, length of stay and specific dates. Ultimately, your travelers can better plan in advance and compare more fares across multiple dates. Checking nearby airports can often yield very different prices. Compare fares based on various airport combinations. When it comes to identifying an expanded number of low fares and flights in one entry, Bargain Finder Max is your ticket to reducing multiple shopping transactions and decreasing time spent searching for low fares. Build customer loyalty and revenue by providing more choices based on your customers' individual travel needs. Now, you can present your customers the lowest fares based on a diverse set of carriers, non-stop and connecting flight options, short flight durations and specific departure and return date combinations. Get the best flight options with pertinent, dependable content combined with fast response times through advanced fare and schedule-led algorithms. As a result, you are able to increase conversions by delivering the most relevant offers and solutions all personalized to your travelers' needs. Which means, you are better able to provide your travelers what they want most – smart travel options. Air shopping is complex when you take into account all the schedule and fare arrangements and constant updates from departure to an arrival destination. To eliminate the complexity, Bargain Finder Max takes a unique approach by combining a schedule and fare-led approach. With schedule led, the search starts with schedules then compare fares, which delivers a highly customized solution that offers excellent schedule choices, carrier diversity and low-cost itineraries. And with fare led, fares are listed first, then followed by flight schedules – generating a large number of options at or close to the lowest available fare. By combining the strength of both approaches, Bargain Finder Max offers the absolute lowest fares, quality schedule selection, unsurpassed carrier diversity and the highest level of personalization that leave even the most discerning travelers feeling completely satisfied. All of which enables you to build greater customer value that leads to increased bookings and higher revenues. 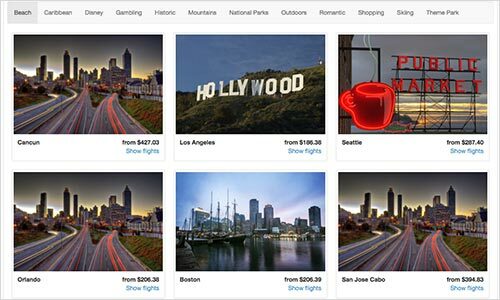 With Bargain Finder Max, you'll find new ways to market, shop and increase your air booking conversion. 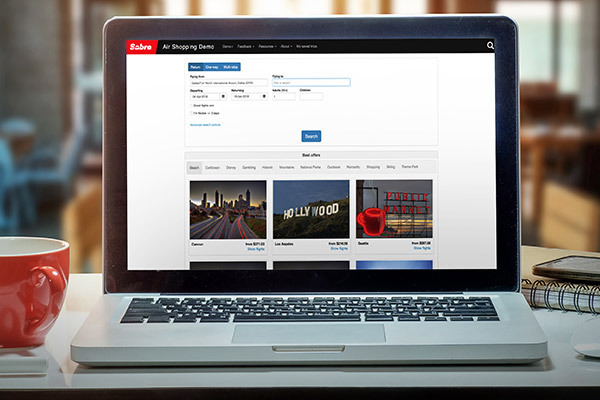 Sabre offers extensive Air shopping APIs to support your business needs. 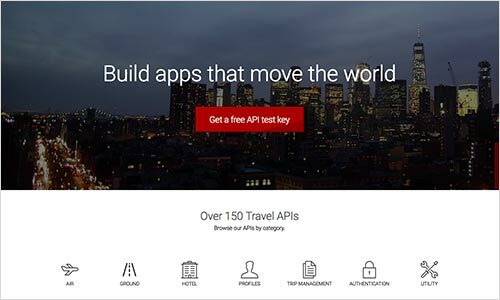 Sabre Dev Studio, our portfolio of services and tools that allow you to build apps that move the world. Access Bargain Finder Max APIs here. These API demo widgets offer quick access to see Bargain Finder Max and all Sabre Air Shopping products in action.